Yes. Sven Laux is back on Tropic. After Juste Tropical and Coco he presents a new masterpiece of his unique experimental minimal sound. 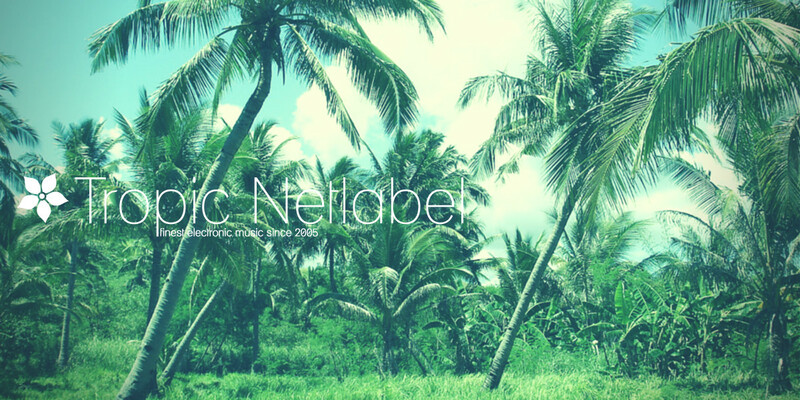 One of the main figures in the netlabel scene and now rising to the next level releasing his music on labels like archipel, spontan and microcosm. But Sven is one of the few guys who will not forget his roots and we are happy about that. And not enough. Tom Ellis, Dr. Nojoke, Diffuse and D.Soul put their hands on the tracks to create some nice remixes!